Like most, we enjoyed watching the weird and wonderful acts gracing the audition stages around the country! However, this week, one act in particular caught our eye, this was 14-year-old singer, songwriter Bailey McConnell. 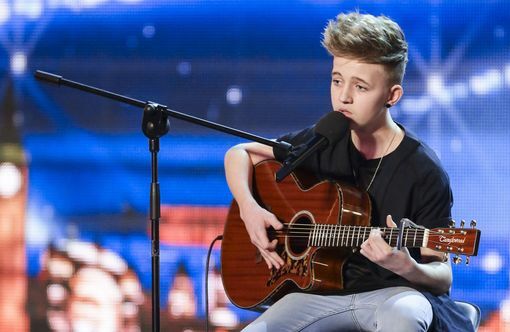 Bailey also wowed the audience, leaving a trail of broken hearts with his cheeky grin, perfect vocals and smooth guitar playing serenading the audience, leaving everyone wanting to find out more. 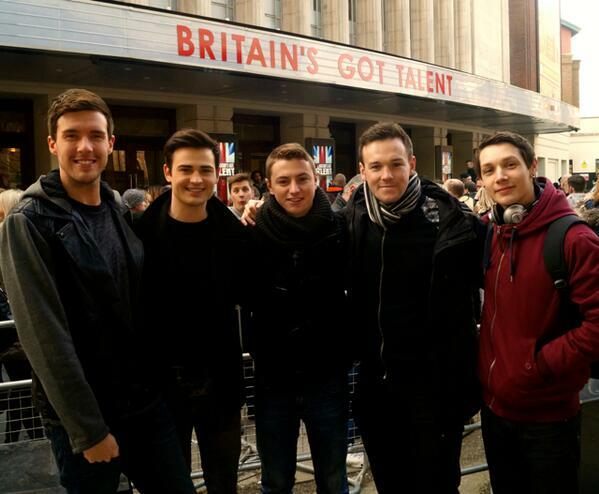 If, like us here at Brumotions, you were glued to your television screens on Saturday watching the return of Britain’s Got Talent, then we’re sure you were as impressed with Collabro! Consisting of Jamie, Michael, Matt, Richard and Thomas (Left to Right) – The operatic fivesome have already been named early favourites to win the top prize that the show offers. The group, who admits only being together a month even had hard-to-please Simon Cowell smiling after their rendition of Stars from Les Mis. 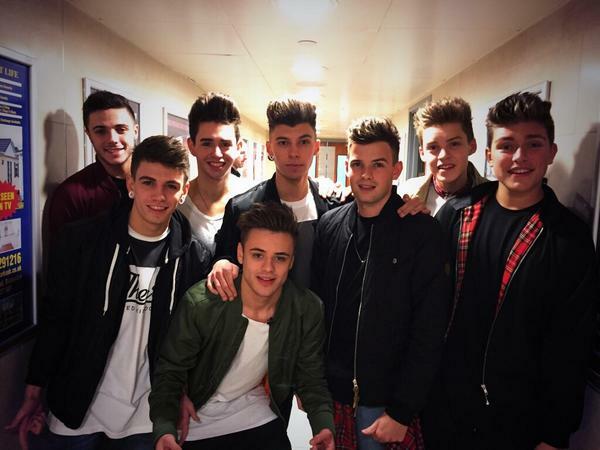 Although their performance and choice of song was completely out of the blue for those of us watching it, we can’t help but love the guys and we’re happy that they’ve found their own style… which they do so well!